Every year, an estimated 88 million tonnes of food is wasted across EU countries. Meanwhile, 1 in 9 people worldwide struggle to find enough food to lead a healthy life. This is a scandal. Roger, I need your voice to stop this outrageous inequality. 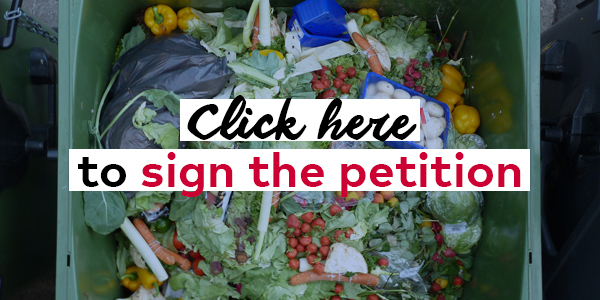 Next week, European Parliament will vote on whether to halve food waste by 2030 - click here to sign the petition calling for this historic agreement. This email was sent to snogonline@yahoo.co.uk. Don't want to receive these emails anymore? Unsubscribe or change your email preferences.